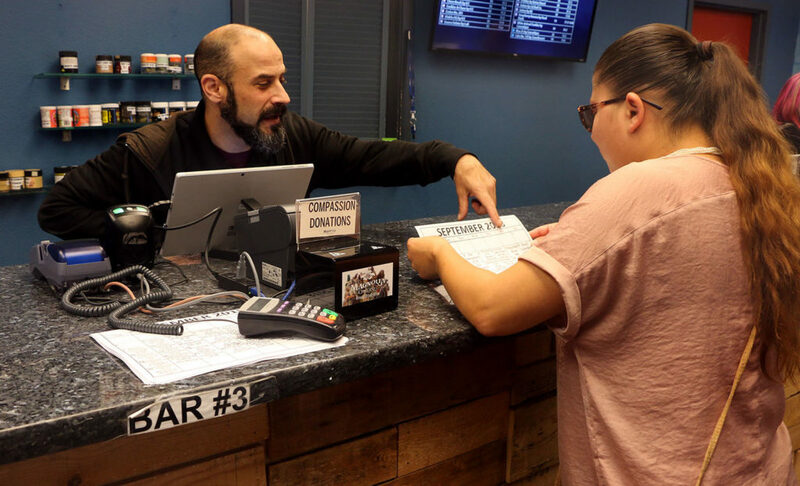 A bill that arrived on Governor Jerry Brown’s desk last week could change where people can purchase and consume cannabis products. On Tuesday evening, a small group of protestors gathered in front of the towering Oakland Police Department building downtown to demand answers about the death of Marcellus Toney, 45, who died in the custody of Oakland police in late September. Following a talk by Reverend Al Sharpton on banning menthols, a debate on policing and tobacco companies raises questions. Entrepreneurs from other industries are moving into the space and creating a social bubble that excludes the “underground” group. A group of North Oakland biohackers are trying to liberate the lifesaving medicine insulin by documenting an open source method for its synthesis – and they just nearly tripled their crowdfunding goal. Oakland is predicted to become the capital of cannabis, as California’s first marijuana incubator sets up shop in Jack London District.